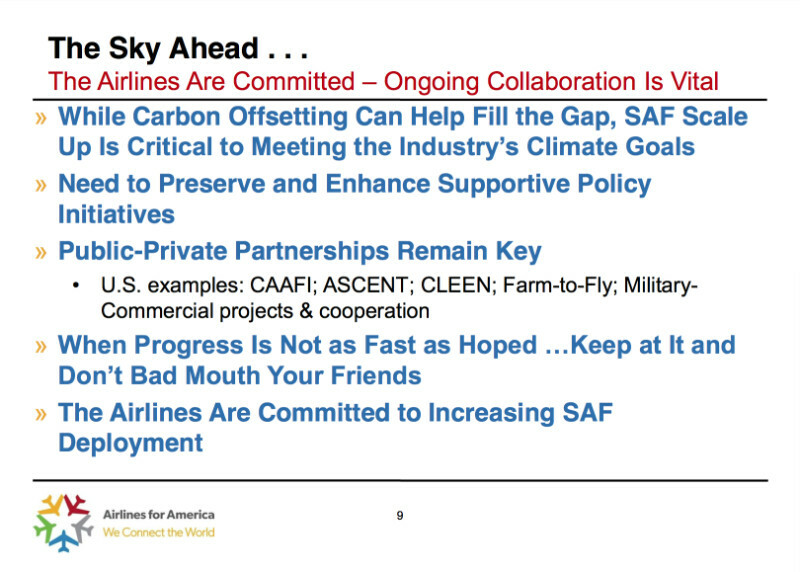 Airlines for America (A4A) advocates on behalf of its members to shape crucial policies and measures that promote safety, security and a healthy U.S. airline industry. 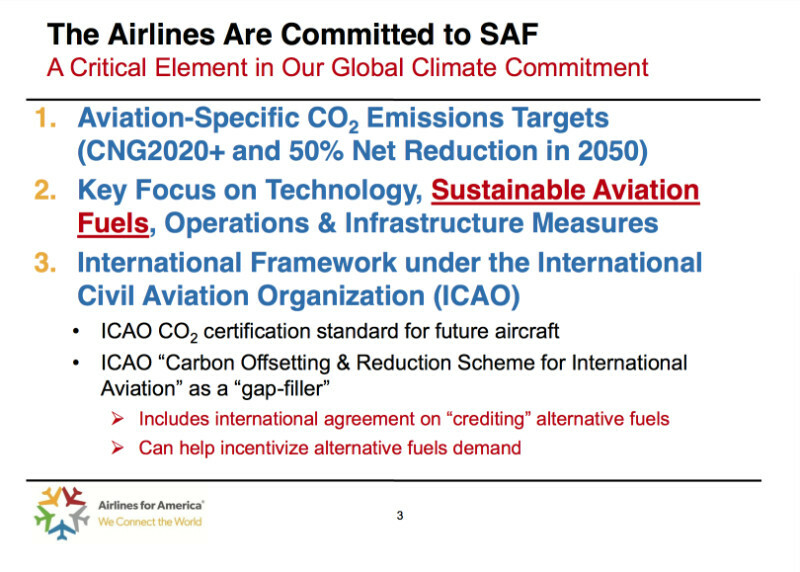 They work collaboratively with airlines, labor, Congress and the Administration and other groups to improve air travel for everyone. 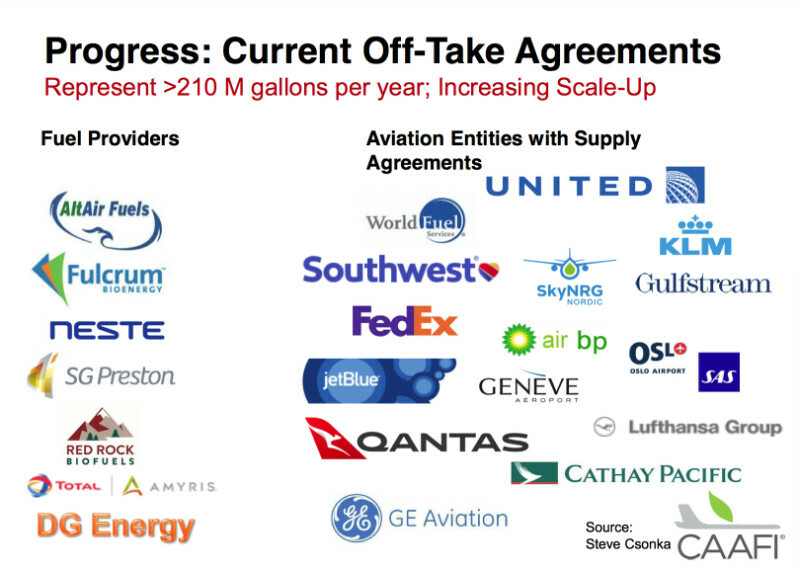 Annually, commercial aviation helps drive nearly $1.5 trillion in U.S. economic activity and more than 10 million U.S. jobs. 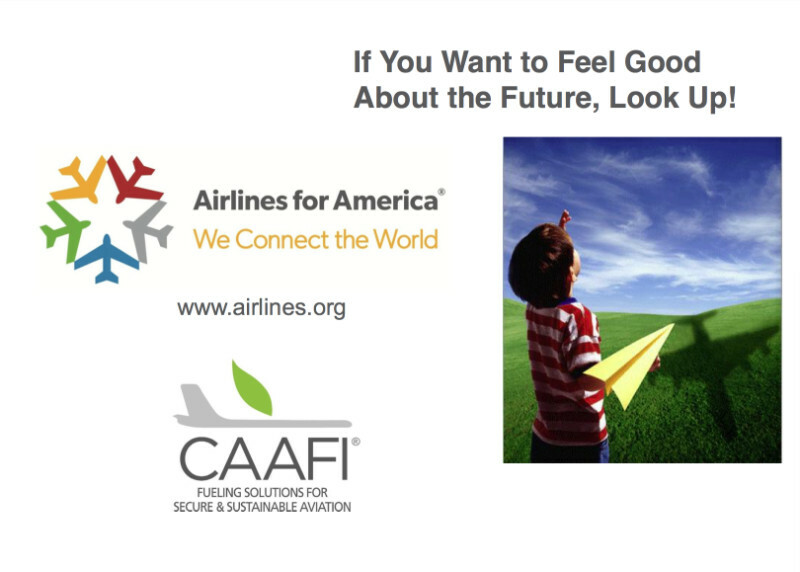 Airlines for America (A4A) vigorously advocates on behalf of the American airline industry as a model of safety, customer service and environmental responsibility and as the indispensable network that drives our nation’s economy and global competitiveness. 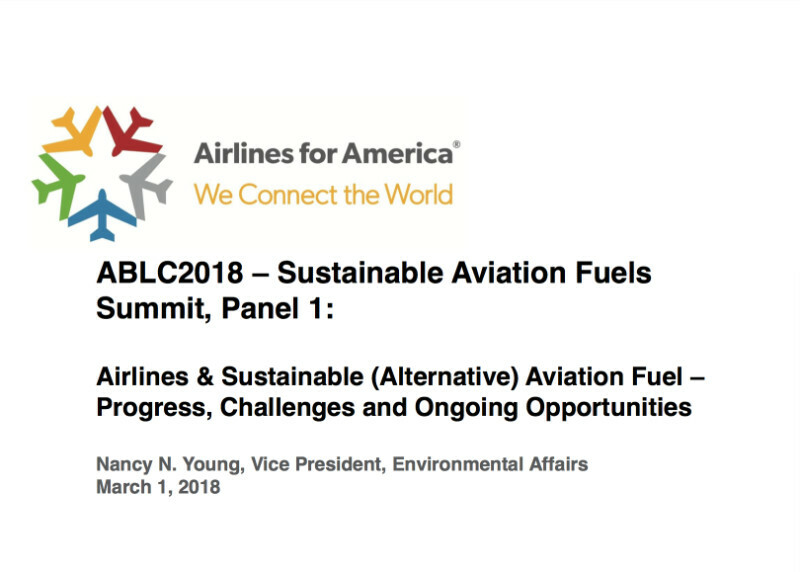 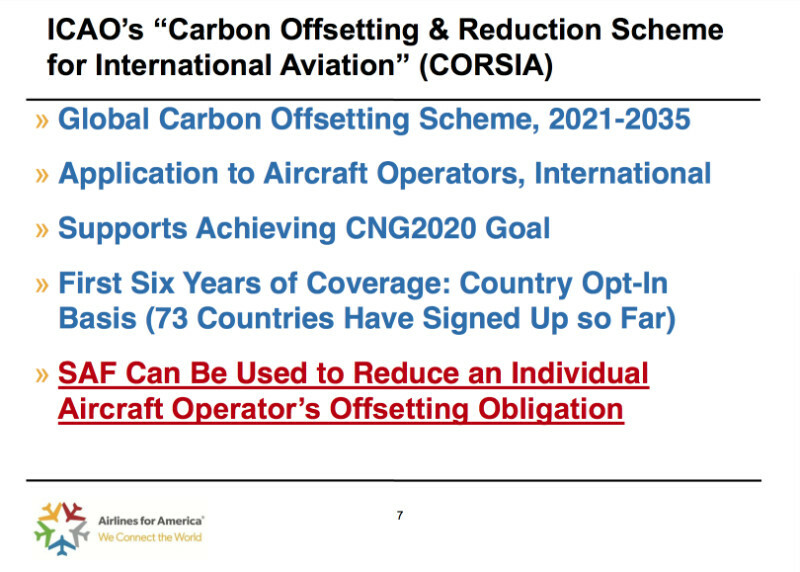 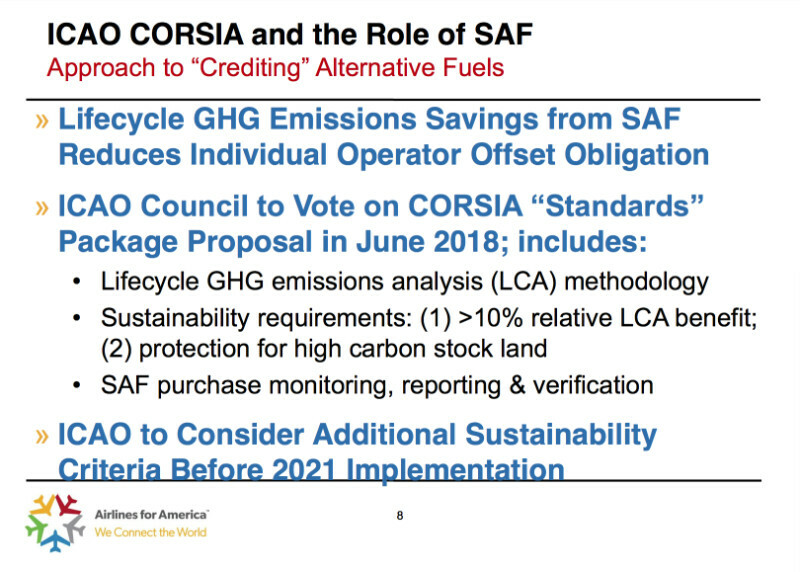 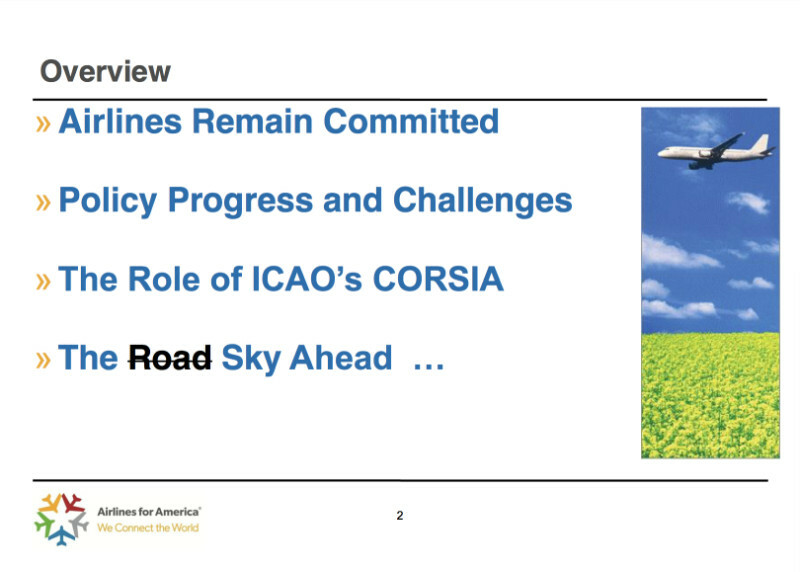 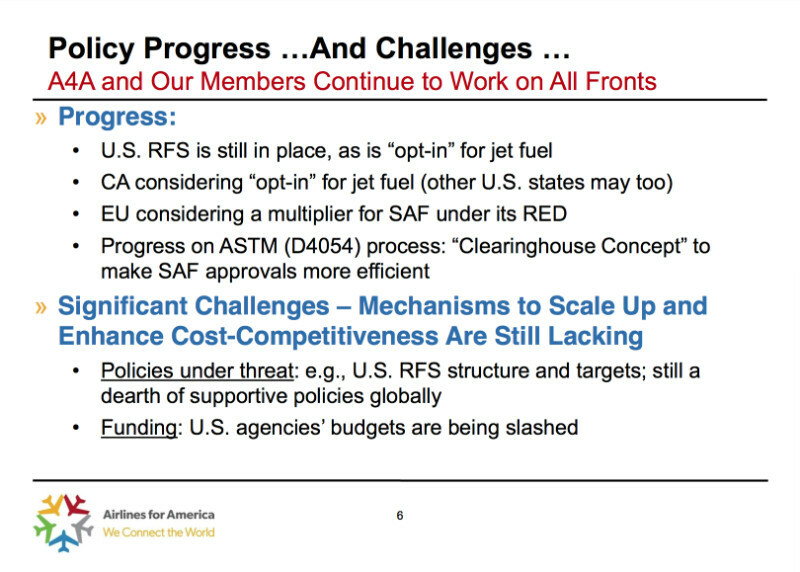 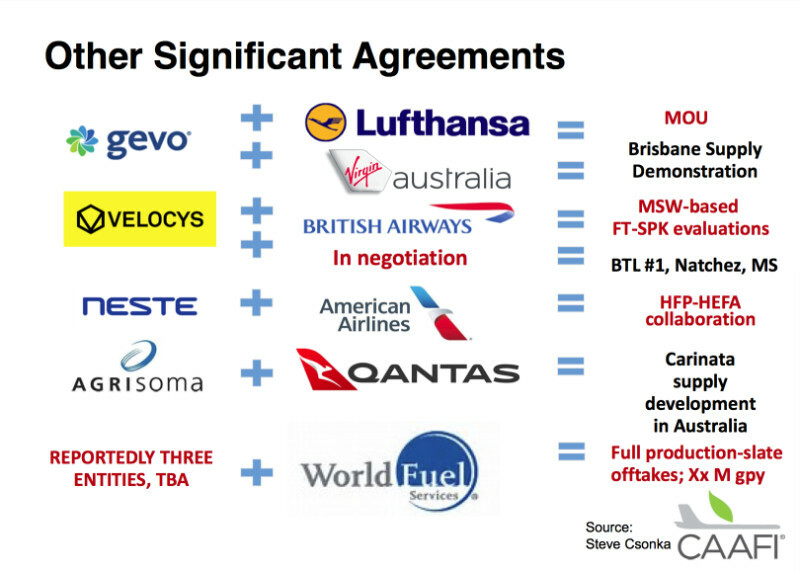 A4A’s Nancy Young gave this illuminating overview of the progress and promise of sustainable aviation fuels at ABLC 2018 in Washington DC.